You are here: Home › Commercial Property › Sheffield developments among best in UK…….. Developments being created by Sheffield Housing Company (SHC) are amongst the best in the UK. 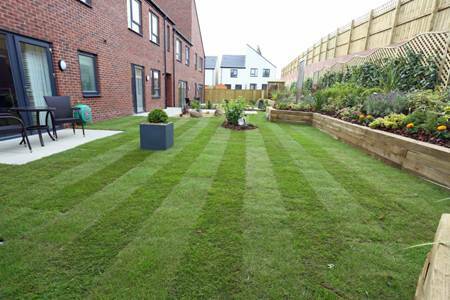 The £295 million initiative, which aims to deliver 2,300 high quality new homes over 15 years, has been selected as one of only five shortlisted entries for the best joint venture category in the 2015 Inside Housing magazine awards. Homes at Brearley Forge, Parson Cross. Sheffield Housing Company is a partnership comprising the city council, housing developer Keepmoat and registered provider Great Places. So far 293 homes are completed or under construction – at Brearley Forge in Parson Cross and nearby Brearley Springs in the Shirecliffe neighbourhood and at Cutler’s View in Norfolk Park. Planning permission was recently given for 297 more in Fir Vale and Parson Cross with further homes at Norfolk Park.